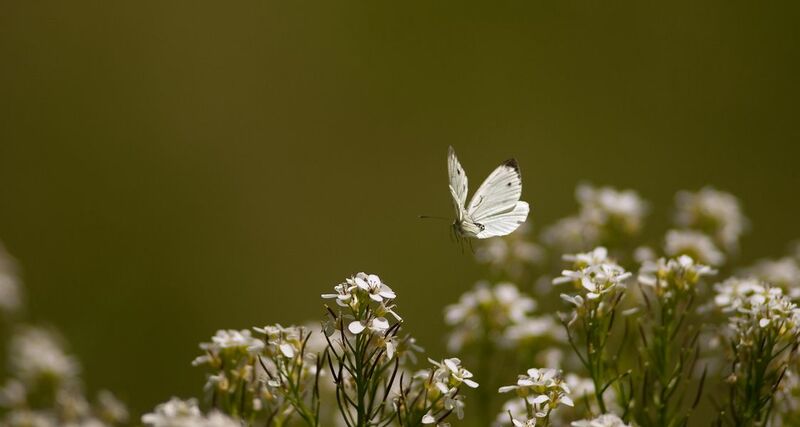 stacy (Homepage) wrote: I like your perspective of shooting from the side and catching the butterfly between flowers. Nice Paolo. Arjan - PlasticDaisy (Homepage) wrote: The 'lightness' of this image is very nice. hoi (Homepage) wrote: Beautiful shot! I like that green color. janina (Homepage) wrote: Great capture...love the tones and the details. CrashRyan (Homepage) wrote: a perfect captured moment ...! Arnd (Homepage) wrote: Awesome dreamscape, Paolo! Love how you caught the moment so well! Wolfgang (Homepage) wrote: Wonderful capture and a good processing. Like it! oldshutterhand (Homepage) wrote: good pioture and an interesting look, a bit like moonlight.